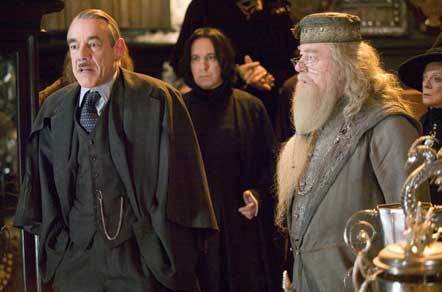 Known for his roles on Only Fools and Horses, Vicar of Dibley and Harry Potter, we take a look at some of his best work. Roger lost his battle with pancreatic cancer. Best known for his role in Only Fools and Horses. 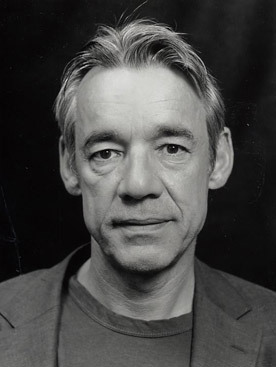 His character, Trigger, was a much loved idiot on '80s British television. 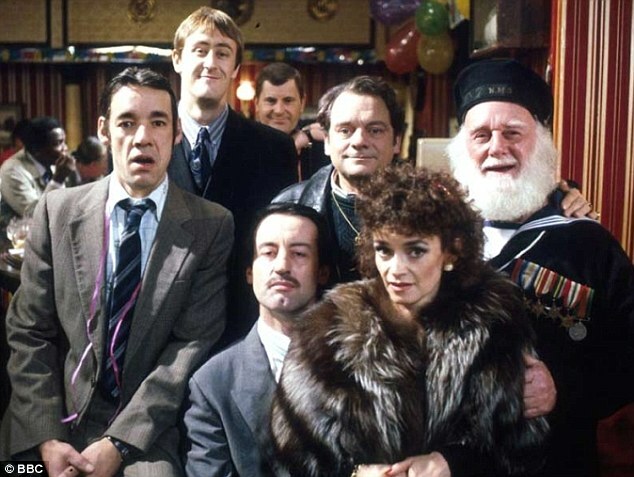 One of the best scenes from Only Fools and Horses. Trigger: You knew my Grandad Arthur, didn't you Mr Trotter. Grandad: Yeah, I knew Arthur alright. 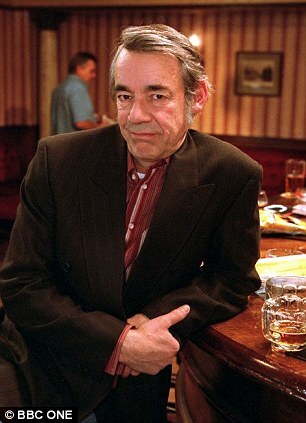 Trigger: He was a smashing man, he took care of me when my Mum went. Rodney: Where was your Dad? 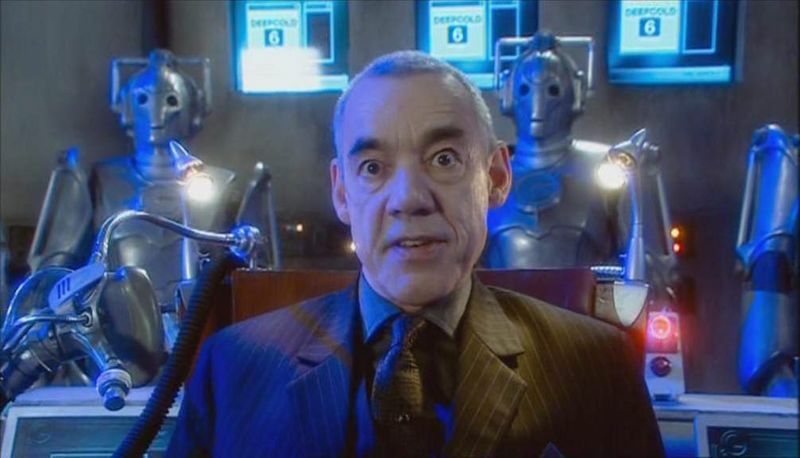 Trigger: He died a couple of years before I was born. 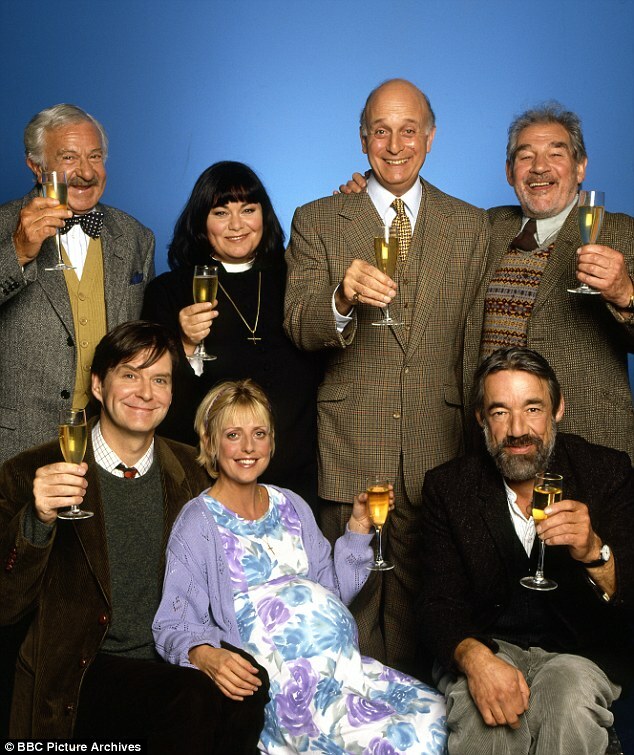 He played Owen Newitt in The Vicar of Dibley. John Lumic in Doctor Who.